L. Ron Hubbard recorded his discoveries in writing, on film and in taped lectures so that the technology could be preserved. 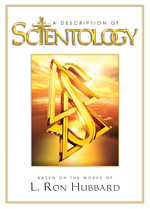 2010 saw the completion of a twenty-five-year, two-million-man-hour project to do just that, with all Dianetics and Scientology works verified, restored and preserved in their pure form for eternity. 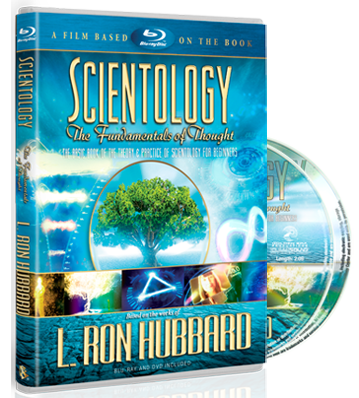 It will forever be remembered as the Golden Age of Knowledge and comprises the full chronology of L. Ron Hubbard’s path to discovery. As a result, Scientology continues to expand exponentially and its future survival is assured.